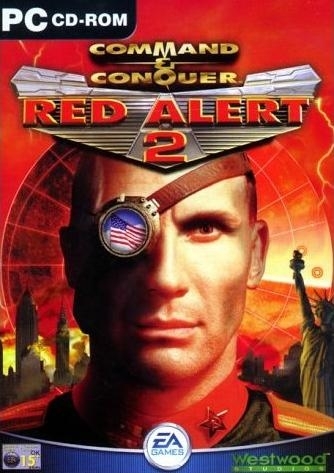 Red Alert 2 is the next in the Command and Conquer series of real-time strategy game. Play as either Allied or Soviet forces and command armies composed of various specialized units. This game is still brilliant! I just started playing this again, and the buttons won't work! Last great Command and Conquer Game.